Over 200 volunteers drawn from across the community and from all walks of life come together to support the people of our community whenever they need us. Since 1961, Samaritans has served the people of Greater Belfast and beyond. We're open every day - 24/7 by phone, email and text. Our door opens 9am-10pm every day of the year. 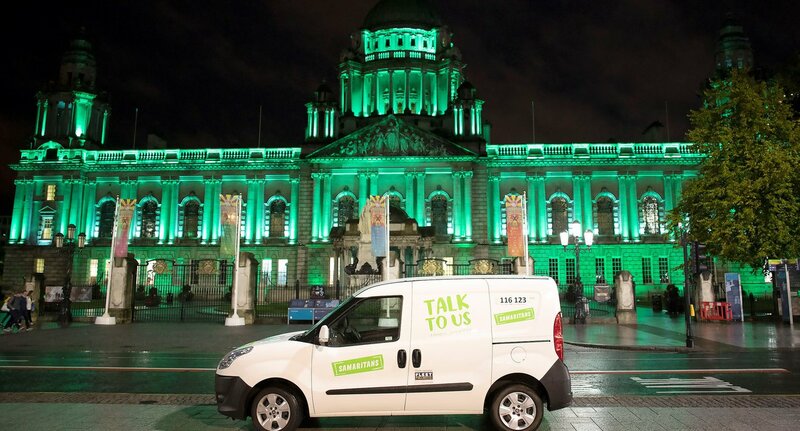 Could you volunteer with Belfast Samaritans?